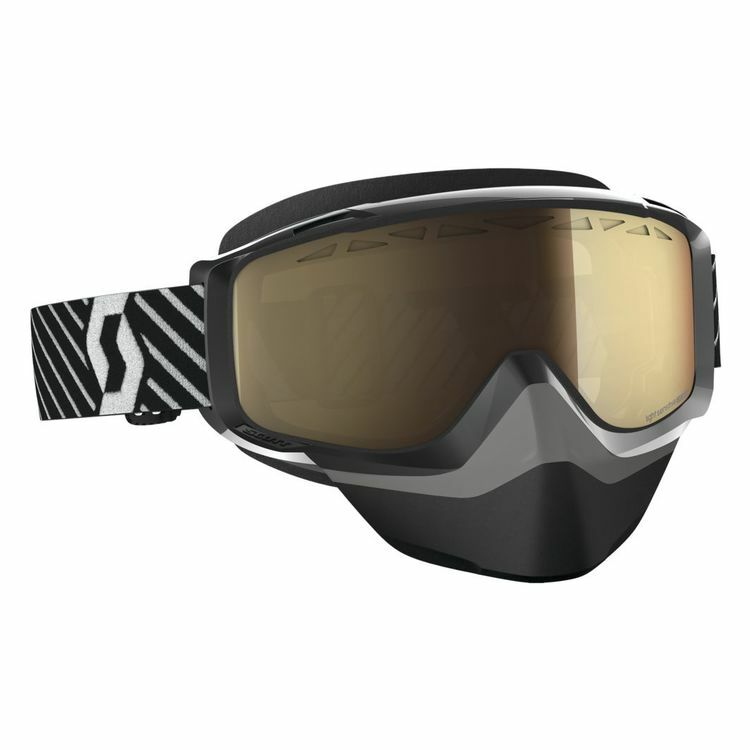 The Scott Split OTG Snowcross goggle offers “over the glasses” goggle performance and technology. Designed specifically for colder temperatures and to fit comfortably over prescription eyewear while applying features from the Tyrant and Hustle goggles, the Split OTG goggle utilizes Scott’s RAM air technology to help reduce fogging on your prescription glasses. The light sensitive lens series from Scott adapts to provide the ideal contrast in every light condition so you can spend more time ripping it up and less time ripping out your lenses. Reacting to changes in light within seconds, the lens will darken as the sun gets brighter or lighten as it begins to retreat.